The Eritrean government has stepped up its campaign against Christians, arresting almost 100 in the past month. The arrests come as Christians in the repressive East African country mark ten years since government officials placed the Eritrean Orthodox Patriarch under house arrest and incommunicado, and 15 years since the forced closure of many churches. 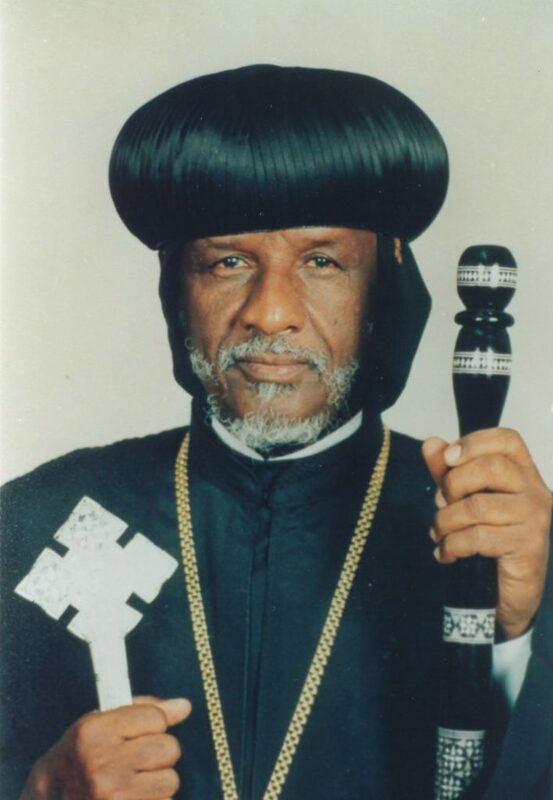 Patriarch (Abune) Antonios, who turns 90 in July, is diabetic and family and friends fear he is not receiving adequate medical treatment. The location of his incarceration remains . He was taken on 27 May 2007, and on the same day the government installed Bishop Dioskoros of Mendefera in his place, violating the Church’s constitution. (The Eritrean Orthodox Patriarch is traditionally appointed by Egypt’s Coptic Orthodox Pope, for life.) Although he died in 2015, no new successor has been appointed. Patriarch Antonios’ relationship with the government had deteriorated in 2006 when he refused to excommunicate 3,000 members of the Medhane Alem Orthodox Sunday School revival movement, and demanded that the government release imprisoned Christians accused of treason. In January 2007 the regime moved to strip the Patriarch of his title, confiscating his vestments, his sceptre and other sacramental items. However, he is still recognised as canonical patriarch by the Eritrean Churches in Diaspora and by Oriental Orthodox Churches. Evangelicals and Pentecostals have been at particular risk since a 2002 law was passed prohibiting Churches other than the Orthodox, Catholic and Evangelical Lutheran Churches, and also Sunni Islam. However, as the Patriarch’s incarceration shows, members of permitted Churches are also at risk if they criticise the regime. Elizabeth Chyrum of Human Rights Concern-Eritrea said: “Sixty thousand Eritreans flee their country every year – more than from any other African country – and yet the world’s media … continues to call them “migrants”, shutting its eyes to [Eritrea’s] imprisonment without trial, torture, persecution of believers, and, above all, lifetime National Service for every young man or woman over 18 years of age, condemned to endless years in the armed forces, or “slave”. 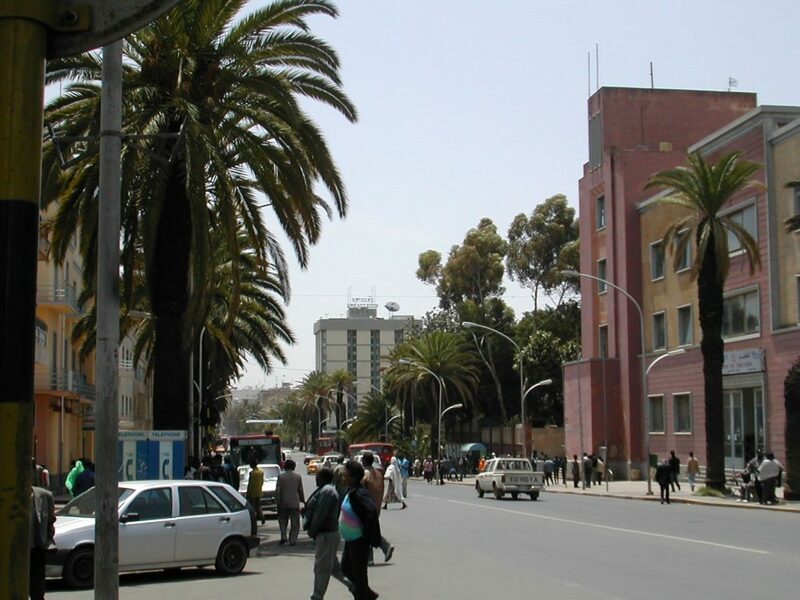 The fresh wave of arrests took place earlier this month in the days leading up to Eritrea’s Independence Day, 24 May. Many Christians find themselves under added scrutiny around the time of Independence Day celebrations because they are reluctant to participate in ceremonies that go against their conscience. A source told World Watch Monitor that 49 Evangelicals were arrested outside the capital, Asmara, on Sunday (21 May) at a post-wedding celebration called a Hamauti . A Hamauti takes place a week after the wedding at the home of the newly-weds and enables the parents-in-law, friends and other relatives to eat, sing, dance and pray together. The couple, Tedro Negel and his wife, in their late 20s, were among those arrested. On Wednesday 17 May, security officials arrested more than 35 Christians from their homes in Adi Quala, a market town some 16 miles (25 km) from the Ethiopian border in the country’s Southern Region. They are being held in different cells in the local police . The arrests came after security officials with representatives of the Orthodox Church started a compulsory house-to-house search on 15 May. A group consisting of an Orthodox Church official, an assistant, a local administration officer and a security official visited all the homes in Adi Quala. They told the residents they were verifying food vouchers, but when residents presented their vouchers, the officials insisted that all family members assemble and indicate whether they were Muslim, Jehovah’s Witnesses, or members of the Orthodox Church, Lutheran Church, Catholic Church or Pentecostal Church. 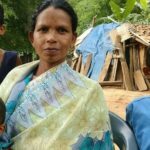 The next day the security officers went door to door in Adi Quala to arrest all who indicated that they were Pentecostals. On Tuesday 9 May, officials arrested 10 Christians from a home in Ginda, north-east of Asmara. 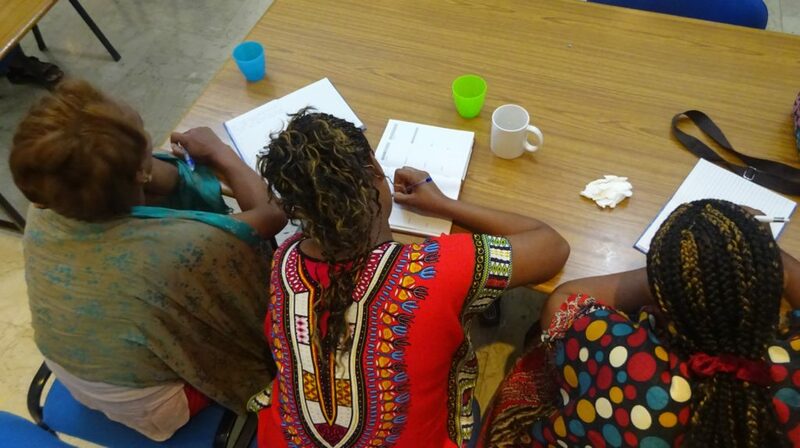 The ten – four women and six men – are being held at the Ginda Police Station. Sources said neighbours had reported to local leaders in the town that Christians were holding meetings there. Since the 2002 law, members of outlawed churches have taken to meeting in secret in people’s homes, but are targeted by the authorities. Over the past 15 years, countless homes have been raided and local sources estimate that hundreds of Christians are being held for long periods in Eritrea’s prisons, while thousands have been held for shorter periods. The charity Christian Solidarity Worldwide has listed at least 28 Christians who have died during their incarceration or shortly after their release as a result of their harsh treatment in prison or of the withholding of medical treatment to religious prisoners. Christians who have been imprisoned recount facing torture, hard labour and being held in filthy conditions and given insufficient food. Some have been held in metal shipping containers – and although researchers at the charity Open Doors International said they are not aware of any Christians currently held in shipping containers, journalists and opposition politicians are held in those. They continue to face extreme heat during the day, freezing temperatures at night, and a lack of oxygen, hygiene and privacy. Many Christians who are jailed are released only after admitting to having broken the law that prohibits Christians from gathering outside registered and recognised groups. Sources explain that, depending on the prison head at each location, prisoners are asked to sign one of two agreements. Either they promise not to engage in unlicensed religious activities, which many are happy to sign, or they are asked to renounce their allegiance to Christ. Those who refuse to sign can be held for years, even decades. Eritrea is ranked as the tenth most difficult country in which to be a Christian, according to the Open Doors’ 2017 World Watch List.